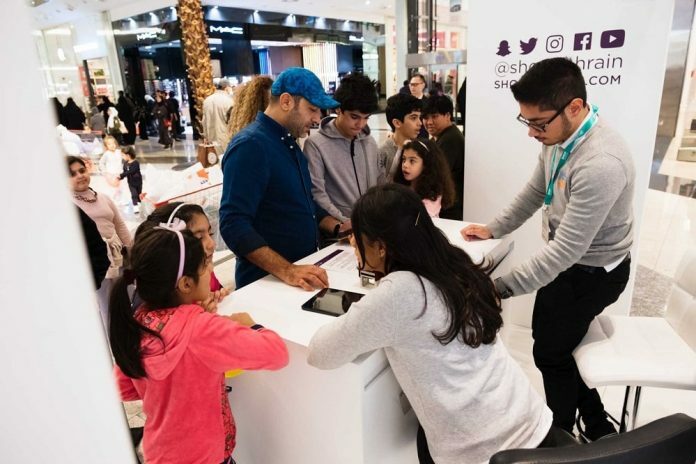 The fifth-edition of Shop Bahrain, the largest event in the Kingdom, held between 1st January until 2nd February 2019 kicked-off the at the start of the new year with a number of fun-filled activities held across participating shopping malls. 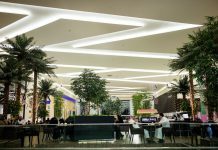 Shop Bahrain mirrors the Kingdom’s position as an accessible family destination, renowned for its close proximity to the Gulf countries with easy access through the King Fahad Causeway and the Bahrain International Airport. The fifth edition of the Festival aims to stimulate the national economy by focusing on retail and tourism sectors. 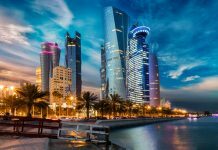 The transactions recorded in the last edition reached a total of BD19 million with over 137,150 registered shoppers in the loyalty system from Bahrain and other countries. The Festival created more than 300 opportunities for Bahraini youth and over 80,000 prizes were given to winners throughout the Festival. when spending at participating malls and hotels in order to win from a wide range of prizes. 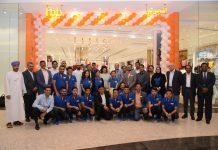 The Festival City, Shop Bahrain’s main attraction, will be launched on the 17th of January at the Bahrain International Circuit, the Festival City partner. The Festival City will include a number of family-oriented activities including live performances and carnival games, an outdoor market and cinema. It will also feature a daily lineup of live musical local bands for visitors to enjoy. This edition of the Festival is organized by the Bahrain Tourism and Exhibitions Authority (BTEA) in cooperation with a number of strategic partners including Tamkeen, VIVA Bahrain and the national carrier of Bahrain, Gulf Air, as well as the A.A. Bin Hindi Group. The Platinum Partners include Bin Hindi Informatics and Lulu Group. Prize partners include Gravity, Adhari, Awal Gas, Hawar Beach Hotel, Kitchen for Life Company, the Ice Cream Shop and Rahim Holdings. The Loyalty System enables shoppers to enter the raffle draw and get the opportunity to win valuable prizes. For every BD 10 and above receipts, shoppers can redeem their points through the festival kiosks located across participating malls and hotels as well as the Festival City, or via the Shop Bahrain app. With every BD 50 spent, shoppers will be eligible to win instant prizes. Shoppers and visitors can learn more about “Shop Bahrain” through the website: www.shopbahrain.com or through the account @shopbahrain on the social networking channels Facebook, Twitter, Instagram, YouTube and Whatsapp. Most recent updates and news about the Festival are also available on the Shop Bahrain Application released for iOS and Android.